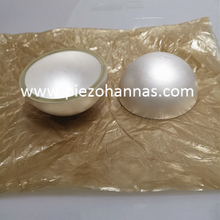 The piezo spheres/hemispheres have wide use in underwater device, such as hydrophone, sonar and so on. 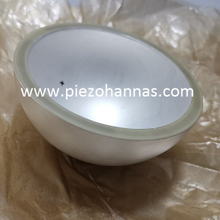 The piezo sphere is equally suitable for ultrasonic applications that require 360 degrees of sensing, such as medical technology. 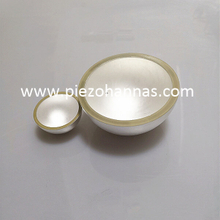 Piezo spheres or hemispheres are manufactured according to the application range, from ferroelectric soft or hard piezo materials. 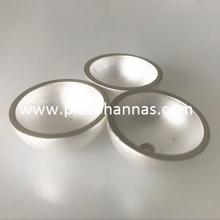 This enables optimum setting with respect to the coupling factor and acoustic impedance. 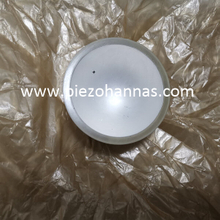 Piezoelectric hemispheres we have wide range of sizes, OD:2-100mm, hole:OD0.6-100mm, thickness:0.2mm-30mm. 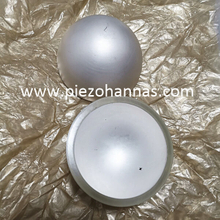 If the size of piezoelectric spheres you want is not within this range, don't worry, contact us and we'll make you what you want. 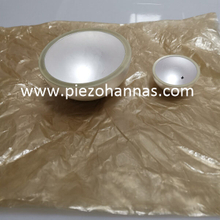 The piezo ball can be done with a hole or groove for easy mechanical integration. 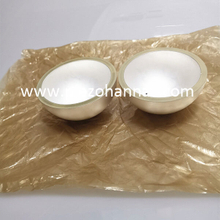 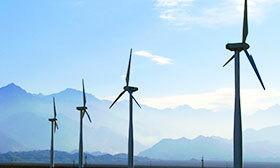 We guarantee product quality, you can choose us and we won’t allow you to down.